Twenty-nine miles north of San Francisco, Novato is the Northern most city in Marin County, . 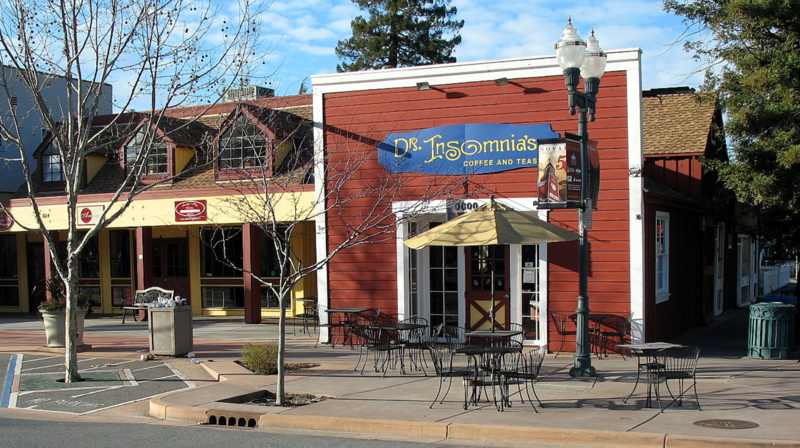 It's quaint downtown is home to a wide variety of boutiques, restaurants, and specialty stores. Novato is also home to Vintage Oaks Shopping Plaza, offering all the shopping one could hope for including DSW shoes, Target, Marshals, Men's Warehouse, Costco, and so much more!